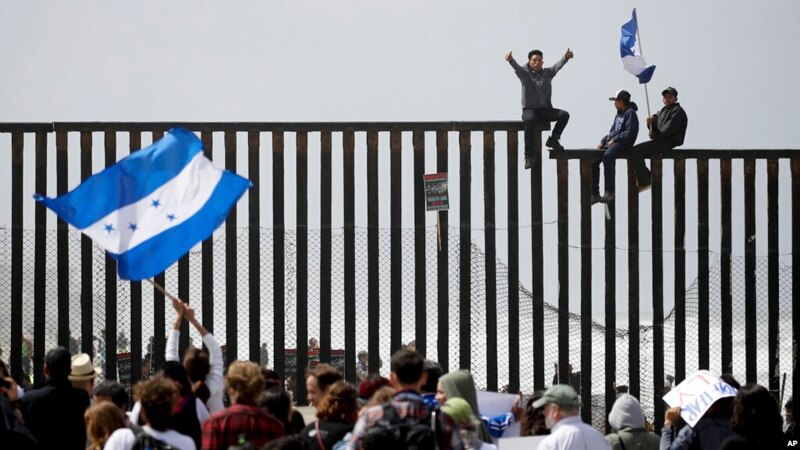 About 100,000 people per day have crossed the U.S.-Mexico border seeking asylum in the last two months, Homeland Security Secretary Kirstjen Nielsen said, and four in five do not meet the criteria to enter the country. "The way the system works right now, the threshold under the law is so low that about 80 percent pass that initial interview," Nielsen told Fox News host Laura Ingraham on Tuesday. 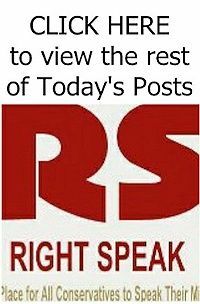 But only 20 percent are granted asylum by a judge," she explained, "which tells us that 80 percent of that is either just a flat-out fraud or somebody who thinks they can come here because they want a job here. "Or, 'I want to reunify with my family.' 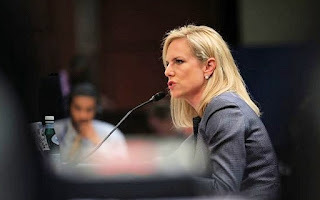 That's not asylum," Nielsen added. "'I just want to come to the United States' — not asylum. "We have legal ways to do that, but it's not through asylum," she said. Nielsen attributed the increase in immigrants crossing the south Texas border to many taking advantage of "loopholes" in the system.